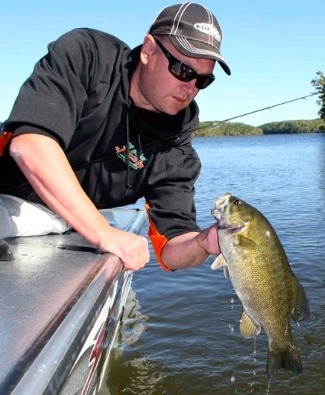 Thank You for Reserving a Spot at the 2016 Wisconsin Fishing Expo! We are excited to have you exhibit at the 2016 WI Fishing Expo. We anticipate around 20,000 active buyers passing by your booth! Please be sure to follow up and submit your new product info to us so we can promote your products and/or services throughout the year! Go now!